The set for coconut lovers. Fan of our coconut products? We’ve gathered all our essentials in this incredible set, just for you! You’ll be able to provide complete care to your face thanks to these six complementary products. Exfoliate and nourish your body with the COCO GLOW coffee scrub, follow up with our nourishing COCO CREAM butter, and finally restore radiance to your hair with our COCO SHINE hair mask. Go coco-nuts! Cleanse your skin deeply but gently with this creamy foam that preserves the natural moisture of your face. For smooth and purified skin every day. Click here to find out how to use our COCO FRESH face cleansing foam. Glycerine: plumps and repairs the skin. Click here to find out how to use our COCO CLEAR detox face mask. Exfoliate and regenerate your skin with our creamy, effective face scrub that contains natural coffee exfoliating particles. Click here to find out how to use our COCO PURE face scrub. Detox and nourish your face over night with this rich night cream, thanks to moor extract that purifies, and moisturizing jojoba and avocado oils. Click here to find out how to use our COCO SOFT night cream. Shea butter: regenerative and smoothing. Click here to find out how to use our COCO RICH lip balm. Click here to learn how to use our COCO KISS lip scrub. Click here to learn how to use our COCO GLOW body scrub. Click here to find out how to use our COCO SLIM body oil. Click here to find out how to use our COCO CREAM Nourishing Butter. 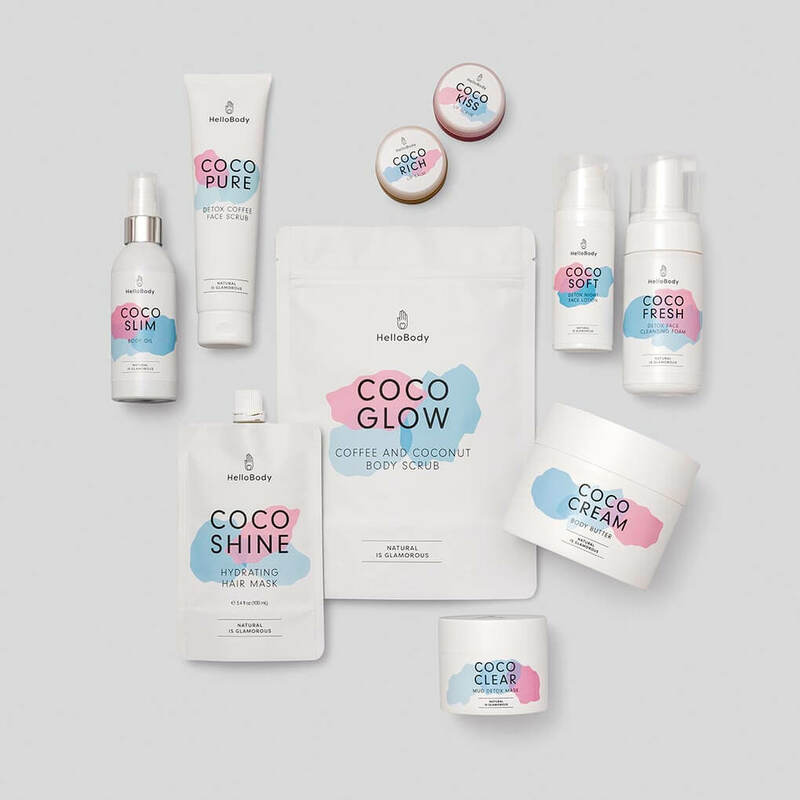 Click here to find out how to use our COCO SHINE hair mask. Love this set ? Leave us a review!